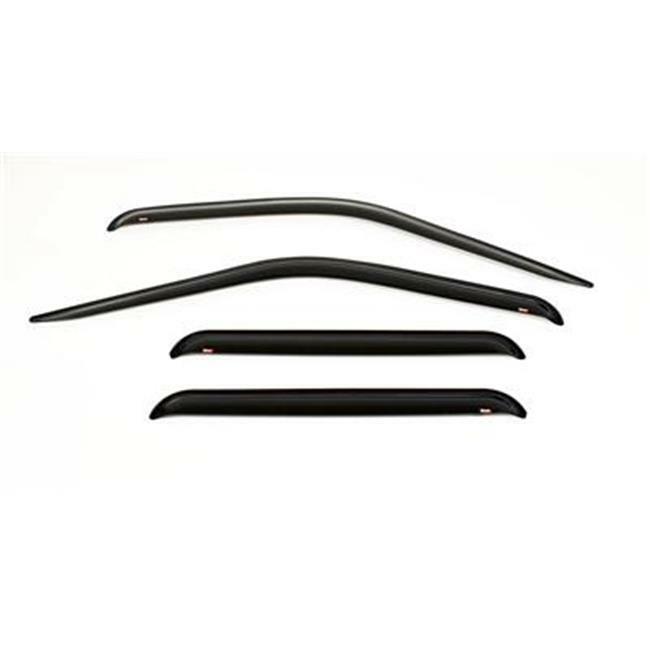 Wade Wind Deflectors have long been the standard for quality design and function. Quality hi-impact material, precise measurements for an accurate fit, looks and functionality all in one. Reduce wind, noise, heat and glare.